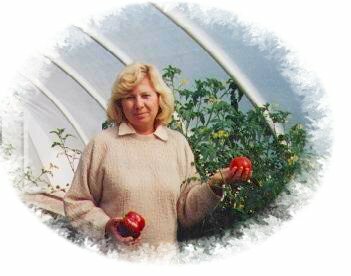 In The 1980’s, the Landry created a company called Hobby Gardens Greenhouses. 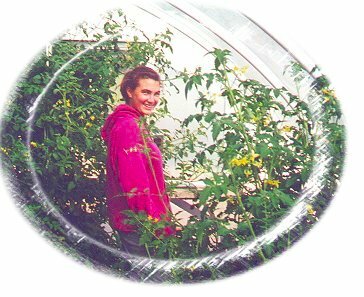 The mission of Hobby Gardens was to provide a greenhouse kit affordable to all with a design to withstand the rigors of winter’s heavy snow and winds especially prevalent in their Lake Champlain Islands of Vermont. 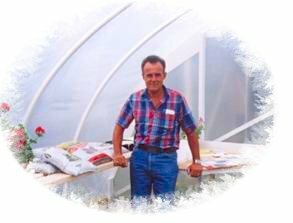 The success of the sales of this greenhouse kit to many local Vermonters prompted the Landry family to advertise in national trade magazines and expand the business of producing high quality greenhouse kits and accessories at an affordable price. Overt he next several months, Hobby Gardens Corporation became known to backyard gardeners, professional horticulturalists, commercial growers, public school systems and universities. Hobby Gardens Greenhouses backs their replacement guarantee on film glazing for four years against any manufacturers defect. The Vermont tradition of dealing directly with the customers for complete and total satisfaction is one of the key elements of Hobby Gardens' success. The direct service of factory to customer’s concept has saved thousands of dollars for customers’ worldwide. Since the start of Hobby Gardens, the philosophy of direct customer service and satisfaction has been maintained and welcomed. Hobby Gardens is open 7 days a week for your convenience and we ship anywhere in the world within 48 hours of receipt of your order. Orders are shipped from factory to you direct. 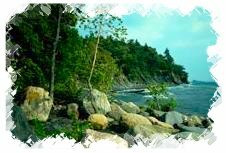 E-mail the Hobby Gardens team at HggLori@aol.com or call Hobby Gardens directly at (603) 927-4283 for more information!